This outdoor cooking book is the result of the collaboration of 10 creative cooks who use their Cobb regularly. 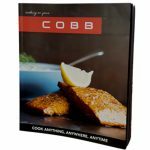 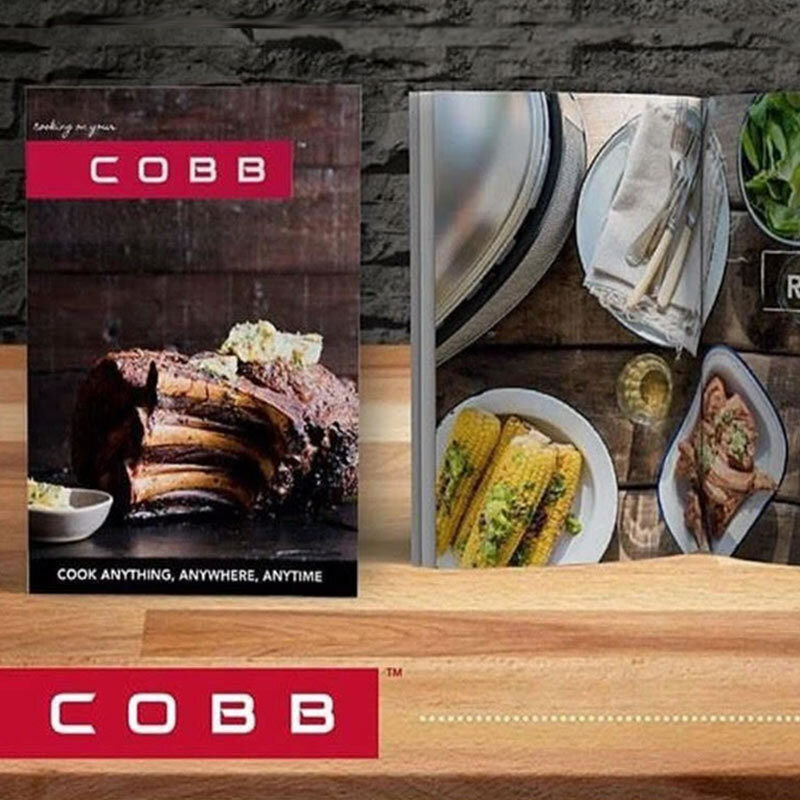 The Cobb outdoor cooking book is a 104 page soft cover recipe book with a variety of unique and tasty recipes. 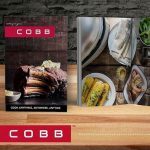 This illustrated soft cover outdoor cooking book includes instructions and hints on how to create superb dishes with the Cobb BBQ. 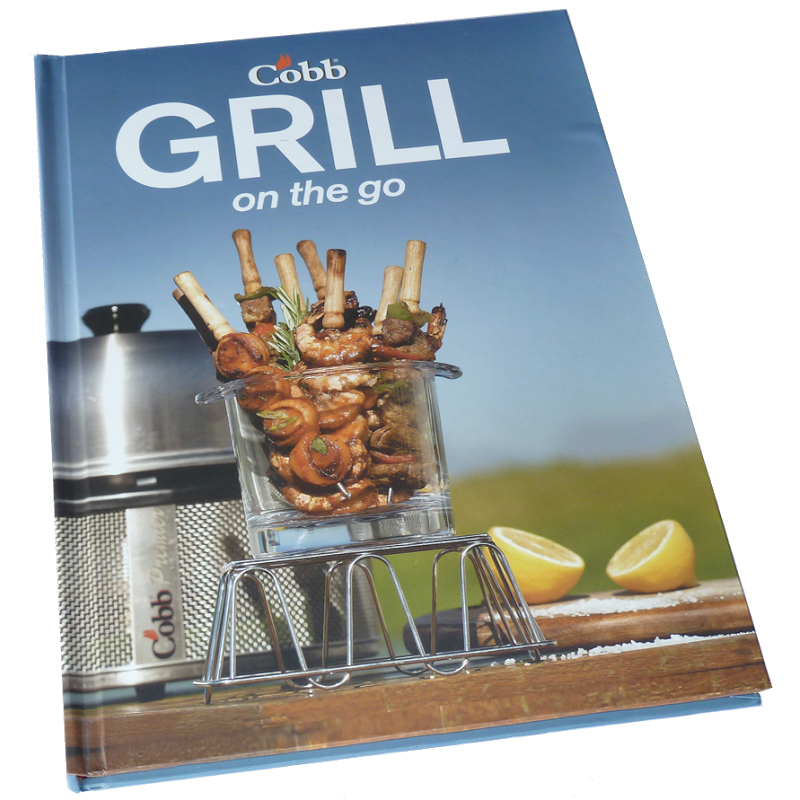 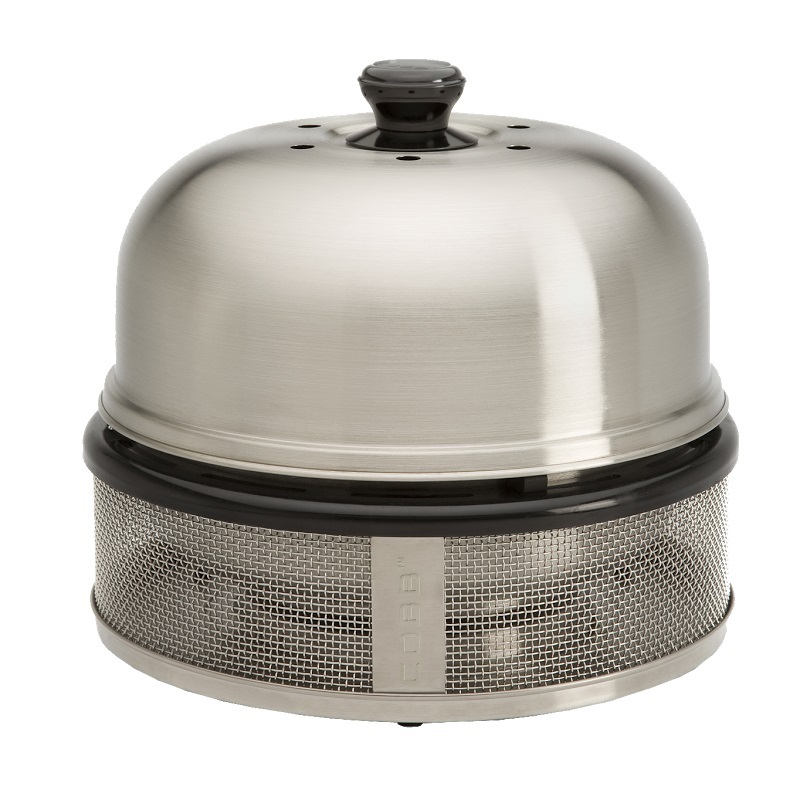 Click here to check out the rest of our range of quality BBQ appliances!